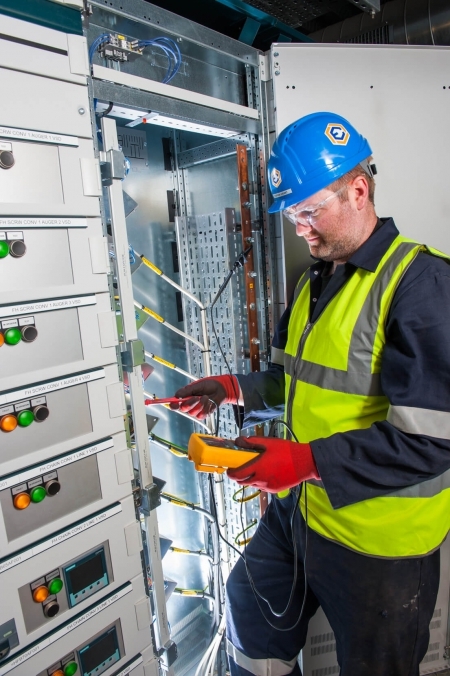 We offer a full range of Electrical & Instrumentation services to our clients on Lump Sum, Unit Rate, Target Cost, Cost Plus or Fixed Fee contract basis. The core of EASTGATE ENGINEERING’s business experience has been established through our Engineering, Construction & Commissioning services and we offer this service from concept, through design stage, to construction, commissioning and start-up. 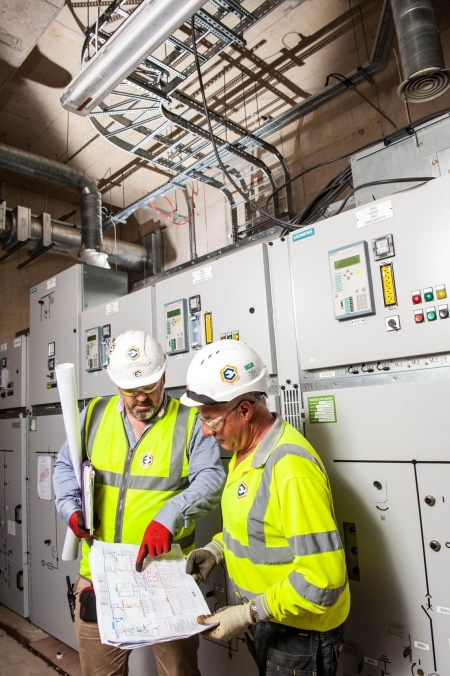 EASTGATE ENGINEERING supports the commissioning life cycle from the early stage development of the commissioning strategy and development planning, through to FAT management and on to systems completions and into the commissioning and start-up phase. 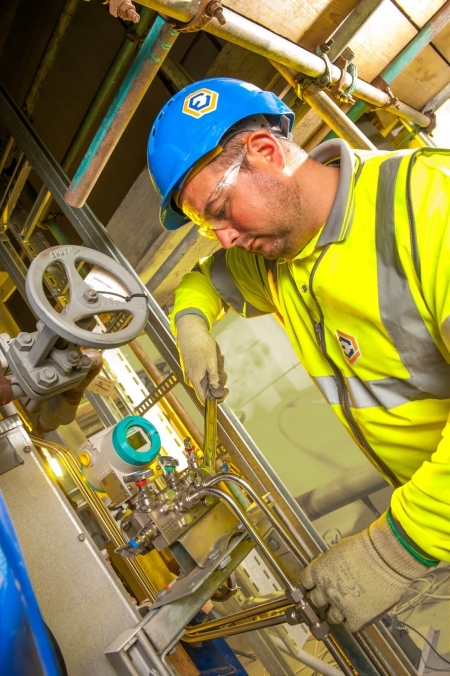 Eastgate has the experience to quickly mobilise specialist technical personnel for these tasks with our personnel working on an integrated basis with clients to assist with getting the plant operational and producing revenue as quickly as possible while always ensuring people’s safety. Eastgate Engineering can supply Commissioning Personnel, Commissioning Planners/Schedulers, Start-Up/Commissioning Managers, Electrical Lead, Electrical Technician, Instrument Leads, Instrument Technicians, Mechanical Leads, Mechanical Technicians, Telecomm Technicians, DCS/Controls Engineers, Lead Operators, Start-Up (CRO) Control Room Operators, Safety Personnel, Permit to Work Coordinators, Training Coordinators, Inspectors, Performance Engineers, Turnover Coordinators, Warranty Engineers. The focus of our “Integrated Project Delivery” service is to provide clients with a project delivery approach that integrates people, systems, business structures and practices into a process that collaboratively harnesses the talents and insights of all participants to optimise efficiency through all phases of design, fabrication and construction. This service allows EASTGATE ENGINEERING to work closely with clients to identify project management, construction and commissioning team resourcing requirements throughout the full project cycle. Weather our clients require an integrated support team within their project management structure or a construction and commissioning resource support service, EASTGATE ENGINEERING will work closely with our client to assess the specific requirements and mobilise specialist personnel according to the needs of the project. EASTGATE ENGINEERING provides a fully integrated Operation & Maintenance service to all our sector clients in all regions. 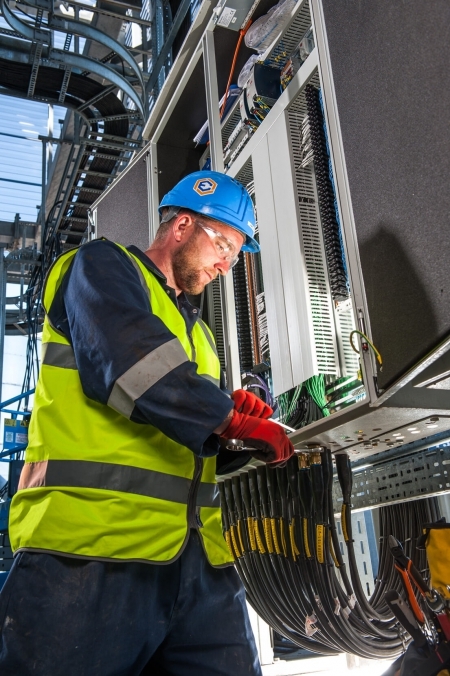 This service is unique to our three project stage services whereby as part of our Operation & Maintenance service we also offer a complete Multi-Discipline service to our clients that need a more streamlined and lean O&M service provider. EASTGATE ENGINEERING provides this service to clients on a Unit Rate, Fixed Fee, Cost Plus and Lump Sum basis, depending on the scope of works.